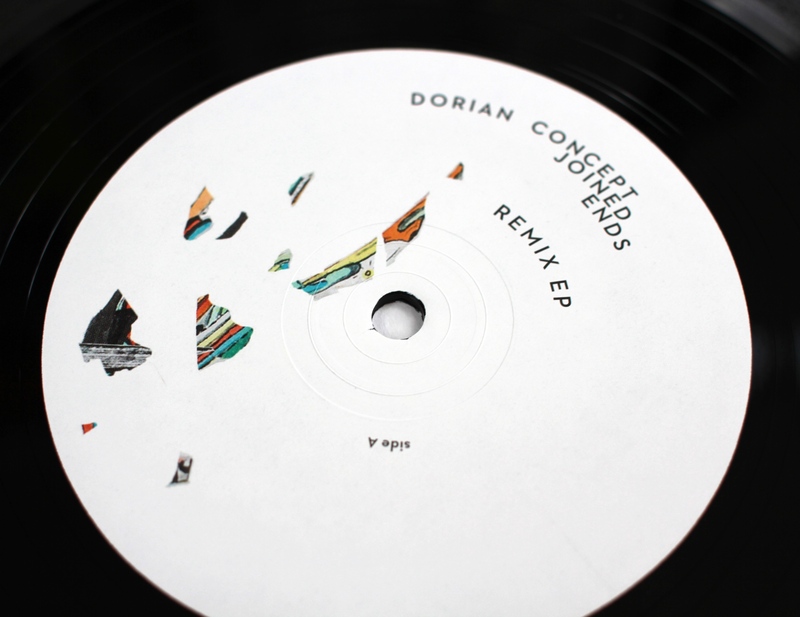 Dorian Concept’s Joined Ends, released in 2014, was a stunningly original electronic album. Made by a young man with virtuosic musical ability and amazing vision, it married true musicianship and writing to a thrilling electronic palette. Now, Ninja Tune is proud to present a set of remixes of songs from Joined Ends, from a collection of musicians who can - like Dorian - count themselves in the electronic vanguard. Reflecting Dorian’s own work, the mixes cover both the experimental (Tim Hecker, Bibio) and the dancefloor (Nathan Fake, Kuedo, Redinho). Kuedo is the latest incarnation of Jamie Vex’d, who has progressed from his early dubstep work and begun experimenting with footwork, juke and drum n’ bass-style rhythms. His striking take on "Ann River, Mn," the last single from Dorian’s album, revolves around a chiming melody and the churning, industrial rhythms come off like Bladerunner reworked by Evian Christ. Bibio is the folk-meets-electronica project of self-taught producer/multi-instrumentalist Stephen Wilkinson, from England's Black Country (AKA the West Midlands.) He also chose "Ann River, Mn" for his remix. Coming off like a perfectly off-kilter, electronic version of seminal 60s band Love, its nagging, oddly familiar melody is hypnotic - a truly radical vision of the song. Nathan Fake has kept fans of his fuzzy-edged synths and pounding acidic techno beats guessing ever since his debut release at the tender age of 19. Here, he lightens the mood with a deranged, delirious boogie version of "Draft Culture," the first single from Joined Ends. Redhino also takes things toward the club and gives "Clap Track 4" a samba-tinged dancefloor rework, the song’s euphoric rise transplanted alongside an irresistible swing and monstrous bass. 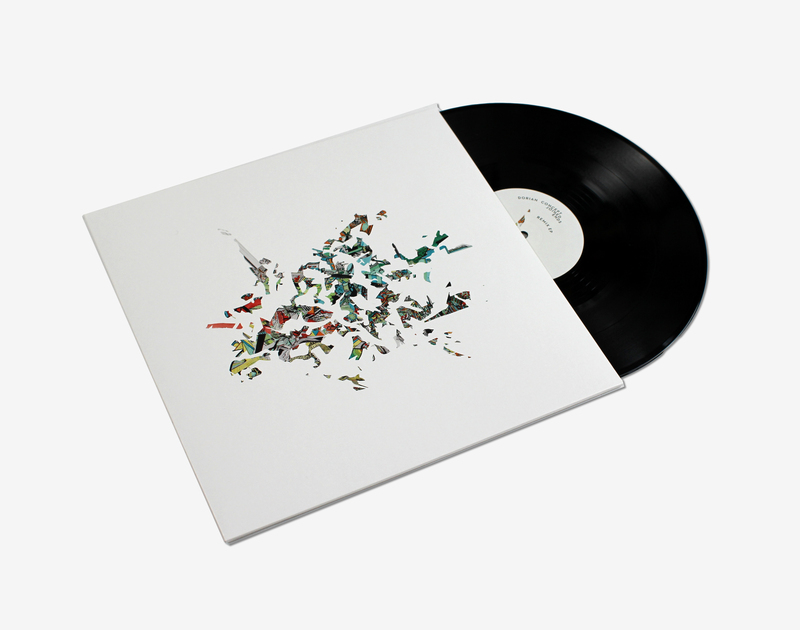 Last but not least, sonic magician Tim Hecker - whose works have been described as "structured ambient," "tectonic colour plates" and "cathedral electronic music” - blends searingly beautiful white noise textures and a slowly emerging haunting melody on his remix of "The Sky Opposite." Electronic music doesn’t get much better than this.